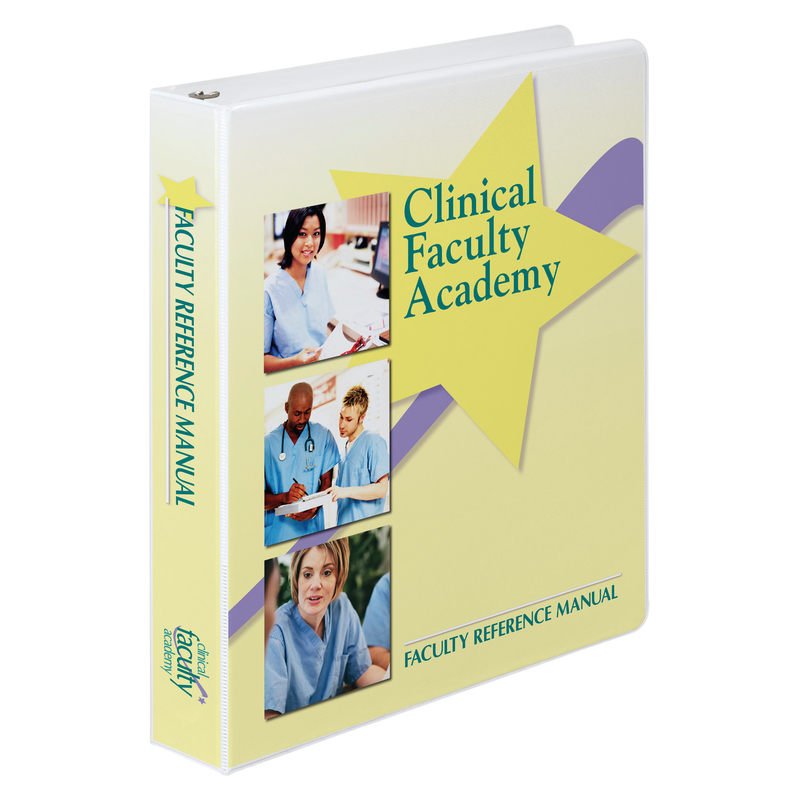 The Clinical Faculty Academy is a communitywide training program for registered nurses serving as adjunct clinical faculty at nursing schools in the Kansas City metropolitan area. Our mission is to develop qualified staff nurses for the role of clinical nurse educators to increase faculty workforce and expand and sustain enrollments in schools of nursing. 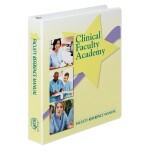 This section is for schools of nursing outside of the Kansas City region interested in using the Clinical Faculty Academy at their school. Click here to access academy materials your organization has purchased.